Great Pet Pic: Action Shots - Petfinder Members. Everyone loves seeing pets at play. Just look at Bronco from Windy City Canine Rescue here and how much fun he’s having. Seeing a pet at play and happy is contagious, and a great way to market certain pets. Dogs bounding through the grass, cats swatting at toys, a hamster tearing it up in his wheel, all these types of images give a viewer the impression of a healthy, happy pet and can make them want to connect with it. And it’s not even that hard to get these type of shots. 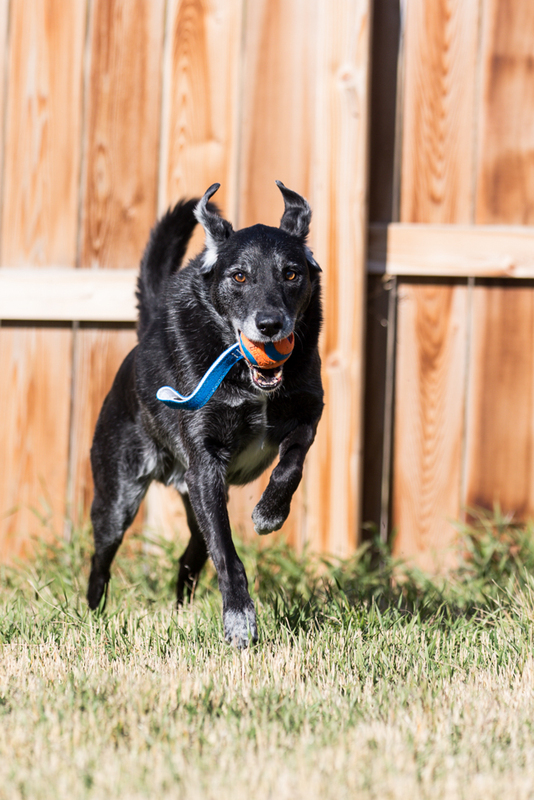 To get a good action shot of your pet you just need a place for the pet to play (which may be the hardest thing about this) and a camera that lets you control the shutter speed. You’ll need to make sure the place you are has lots of light so you can get a good exposure using a fast shutter. Outside on a sunny day is perfect. Set you shutter to something fast like 1/500 or 1/1000 of a second and turn on the continuous shooting or burst mode. With this on you should be able to just click and hold the button to take a rapid fire series of shots. The fast shutter speed will work to “freeze” the action and avoid blur, and since the burst mode lets you take several shots in a row you don’t have to worry about trying to capture the perfect moment. Just say “Action” and start firing away. When you go back to review your shots you’re sure to find a few great ones with so many to choose from.